What does it look like to live in Burnaby's hottest neighbourhood? Buying a home is a huge step, so it’s important that you make the right move – in every sense. 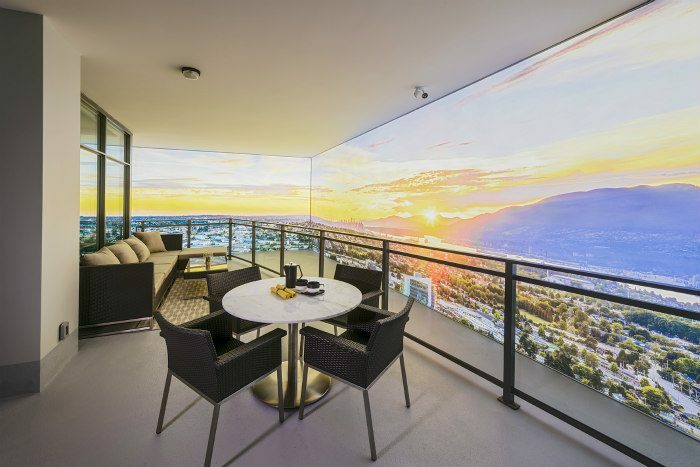 You’ll want to make sure that your home ticks off all of the boxes when it comes to design, location, amenities, and postcard-worthy views. Truth: Your ideal home is waiting for you in the heart of Brentwood’s urban hub. This vibrant neighbourhood is home to Metro Vancouver’s most sought-after master-planned community – SOLO District. Now, Appia Development has announced that SOLO District will be releasing its highly-anticipated third phase later on this month. Spoiler warning: You’re going to want to live there. Think about it, you could be living in a stunning home in an established community, right in the heart of Brentwood. You don’t have to compromise anything when you’re buying a home here, since you’ll be living your best life in Burnaby’s hottest neighbourhood. To help you see why SOLO District is exactly what you’ve been looking for, we’ve rounded up the top five perks that you can enjoy living there. You’ve spent enough time flipping through interior designs in magazines, now you’re ready to have a dream home of your own. This is what you’ll get at SOLO District where every home is made with superior quality, crafted with superb materials, exquisite finishes, and fine craftsmanship. 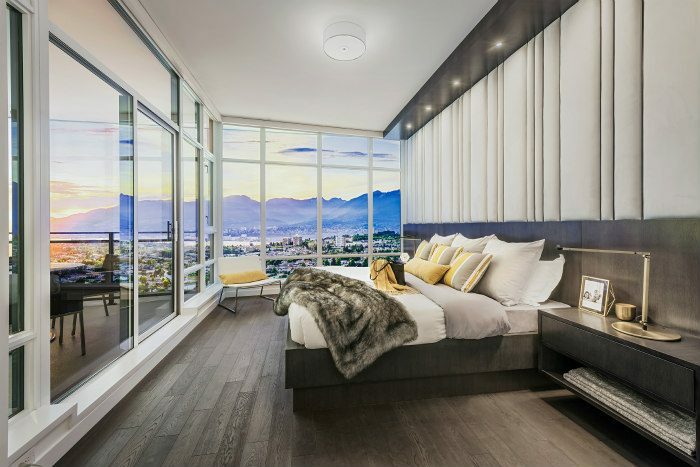 You’ll instantly be drawn to the distinctive contemporary architecture designed by Chris Dikeakos Architects and the panoramic views overlooking the North Shore mountains, downtown Vancouver, and beyond. You’ll wonder how you haven’t been living there your whole life. 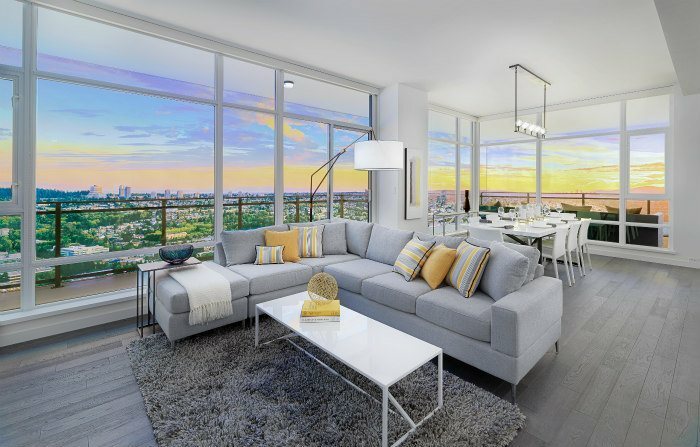 Every inch of home living at SOLO District offers a luxury vibe. 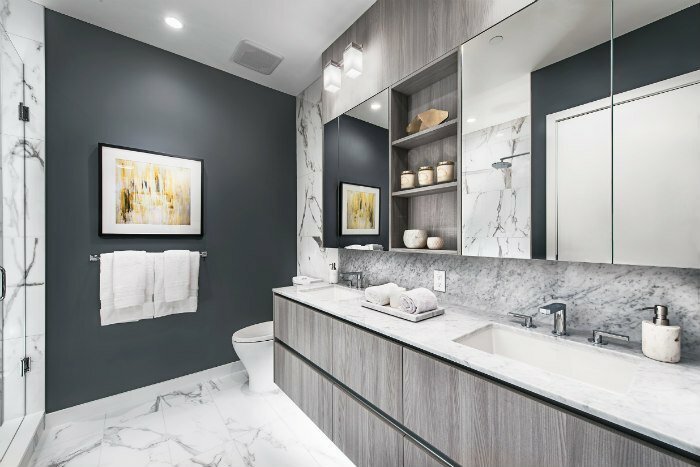 The interior finishes are available in two stunning colour schemes and you know they coordinate perfectly since they’ve been created by Cristina Oberti Interior Design. This extends to imported Italian Armony Cucine cabinetry and polished quartz countertops in the kitchen and bathrooms, custom roller blinds in every home, a Bosch Energy Star ® stainless steel appliance package, nine-foot ceilings, and under-cabinet task lighting. Did we mention that all homes come with air conditioning so that transitioning to summer weather will literally be a breeze? Choosing a location to settle down in is a big deal. You don’t want to opt for less by getting stuck in a new home, miles from a bustling centre. As a resident of SOLO District, you’ll be immersed in an already well-established master-planned community located in the true heart of Brentwood. Residents of Phase 1 and 2 already enjoy over 80,000 square feet of world-class shops, services, and amenities at their doorstep. This includes a Whole Foods, Starbucks, BC Liquor Store, and a Shoppers Drug Mart. Living in Burnaby’s hottest neighbourhood comes with a wide range of private amenities. You’ll have access to a 5,000 square foot two-level clubhouse designed for work or leisure, decked out with sound and entertainment systems. 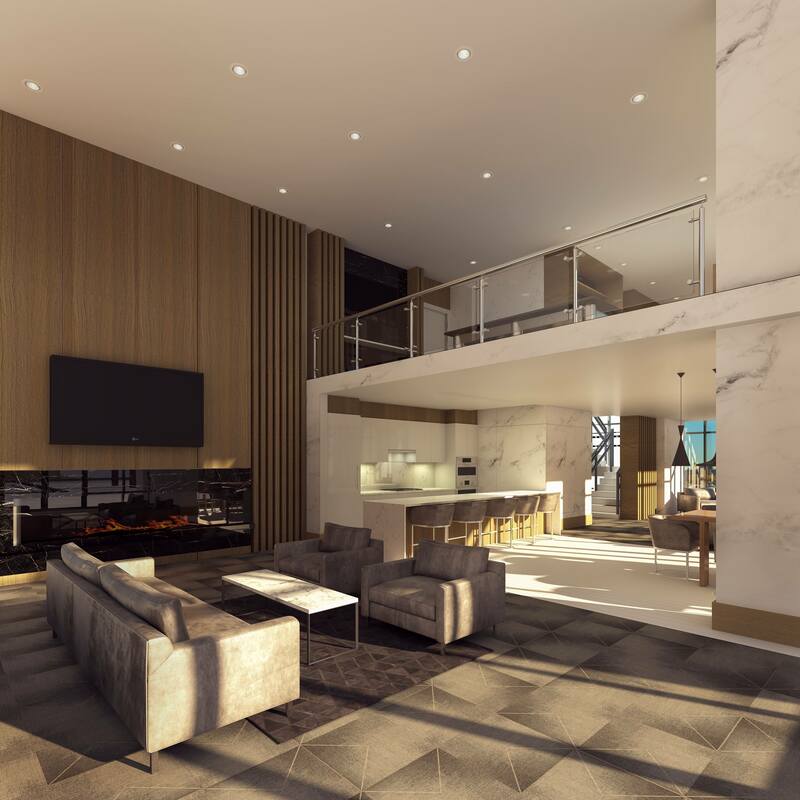 You’ll find a chef-inspired kitchen, full bar, lounge with a large screen TV, a poker and pool table, bistro seating, and a wet bar within the space. There’s also going to be a fully equipped, state-of-the-art fitness studio that extends to an outdoor rooftop garden with a dog run, a terrace barbecue area, and community garden plots where you can grow your own vegetables. Let’s not forget about the drought-resistant landscaped rooftop green space and gardens. You’ll also have access to secure storage, a one-year membership to Modo Car Share with three dedicated vehicles, a car wash, and electric car charging stations. SOLO District offers a 24-hour concierge service for all residents, and this is just the beginning. Being a homeowner here means that you’ll have peace of mind with comprehensive industry-leading warranties backed by WBI Home Warranty Ltd. This includes two years on workmanship, materials, and labour, five years on building envelope, and 10 years on structural defects. Your home will also have double-glazed Energy Star ® windows with Low-E glass for increased insulation and UV protection, plus you’ll have private and secured underground parking. 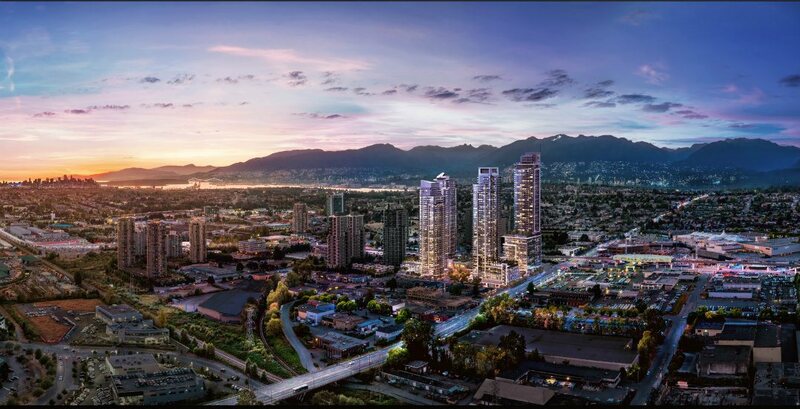 If you think that living in Burnaby’s hottest neighbourhood could be for you, visit solodistrict.com and register for your new home now.